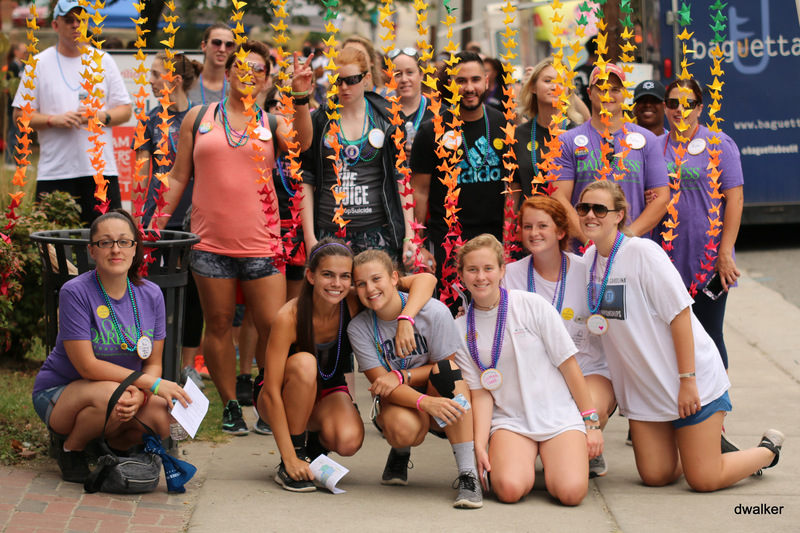 When you walk in the Out of the Darkness Walks, you join the effort with hundreds of thousands of people to raise awareness and funds that allow the American Foundation for Suicide Prevention (AFSP) to invest in new research for suicide prevention, create educational programs, advocate for public policy, and support survivors of suicide loss. 50% of proceeds go directly back into North Carolina communities. Registration is free and open to the public. Event is family and leashed pet friendly and will feature breakfast and coffee food trucks, live music, compelling speakers, activities for hope and healing, and community vendors. The walk route takes walkers through downtown Durham. There is a handicap accessible route available as well.